Our family has been using Ting for smartphone service on three smartphones for over a year now and we are very happy with the service. One major plus for Ting is their low low price. The largest monthly bill we received to date is $42.81–that means we paid just $14.27 per smartphone. However, most months our bill has been $33.81 a month. 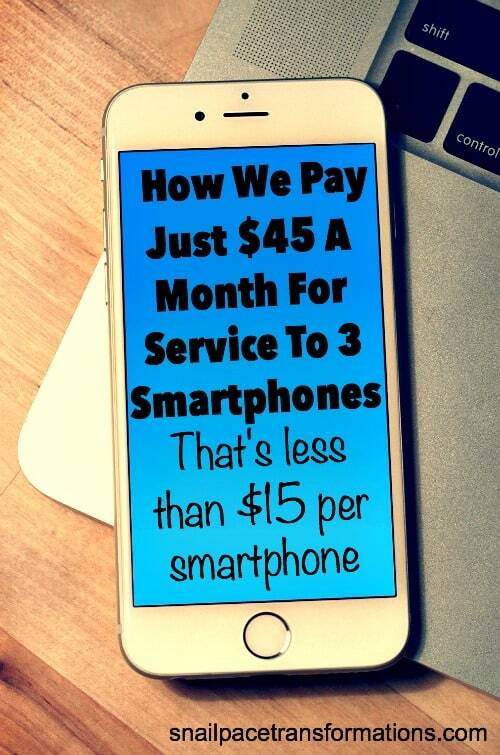 That means we often pay just $11.27 per phone per month. 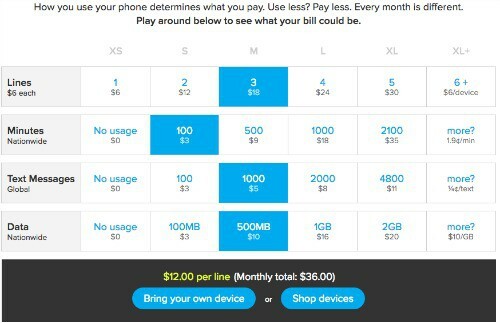 Now we are pretty frugal with our smartphone usage (more on that in a moment), but I do think that most families could save money by switching to Ting. Each and every month you start out in the lowest package available for talk, text and data. You move into bigger packages only if needed. Ting has a Device Settings tab where you can set caps on everyone’s phone for talk, text and data. This means that it is possible to make sure that your bill does not exceed the budget you set for it. For instance, I set data limits on all 3 of our phones so that we can’t exceed the second package level for data each month. I had trouble getting the first iPhone I bought to work right. I had to call the Ting service department twice about it and both times they were very prompt, friendly and helpful. 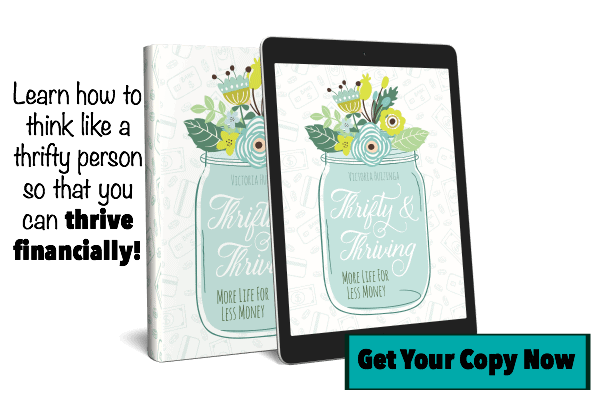 At Ting you buy the phone you want to use and if they don’t have the one you want for sale in their Shop area, you are welcome to buy one else where and use it–provided it meets their specifications (see the BYOD section for more details). If you try out Ting and find it just isn’t for you, you are not tied to any contract. I helped a friend see what her bill at Ting compared to what she is currently paying by using the handy rates chart Ting provides. You can do the same– simply click on how many smartphones (devices) you want to bring to Ting, then add in how many talk minutes you use in an average month, how many texts, how much data and the chart will tell you what your bill will be at Ting. Chances are your bill might be higher than mine and you might wonder just how our family keeps our Ting bill so small–here is how. Where we live there is free WiFi almost everywhere and we take full advantage of it. We can get free WiFi at many of the grocery stores we shop at, the hardware store, several restaurants etc. As I stated above, we love the Usage Alert area of Ting. I have it set to “suspend” if we go over text or data limits. If my teenagers or I go over those limits our phones–in non WiFi areas–become good for calls only, meaning we actually have to talk (Gasp! So 90s, I know). Now, I can set this for each individual device (smartphone). Meaning if one of my teenagers uses up their portion of the text package, they can’t text anymore–but I can. Emoticon texts can really add up! One of my teens learned this the hard way when they went through almost all their allotted texts in 2 days when they first got their smartphone. That teen soon learned about the message area in Instagram and now uses it to chat with friends instead of texting. I use Facebook messaging to chat with most of my friends and my husband. Another huge text saver is that iPhone to iPhone texts when done in WiFi areas don’t count towards your text package. This is not so for Android users so it is something to consider when you are picking out a phone for pay-as-you-go service. My data is never on unless I actually intend on using it right that second. I have taught my teens to do the same. It takes all of 2 seconds to go into settings and turn it on should I want to look up an address, or post an Instagram picture. This is a screenshot from the Ting website. I picked the size packages my family uses for our 3 phones. You can play around with it to see what your bill would cost. These are before taxes and fee rates but I pay less than $5 a month for those. At the top of the Ting homepage you will find the Rates tab. Click it and scroll down until you see the chart that that looks like the one in the screenshot above. Click on the boxes for how many devices (smartphones) you want to switch. 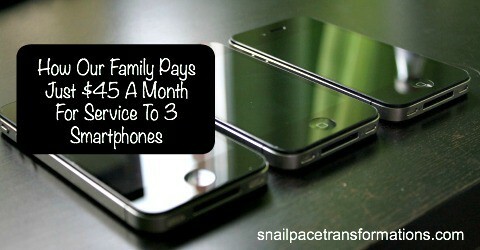 After that, grab your current monthly cell bill and click on how many talk minutes, texts and data your family uses. At the bottom of the chart you will see what your total bill will be at Ting (there are a few taxes and fees added on to the total. For my bill they equal $4.81 and are included in my per phone numbers rate at the start of this article). It appears to be Sprint. At least that is what my iPhone says at the top near the signal strength symbol.